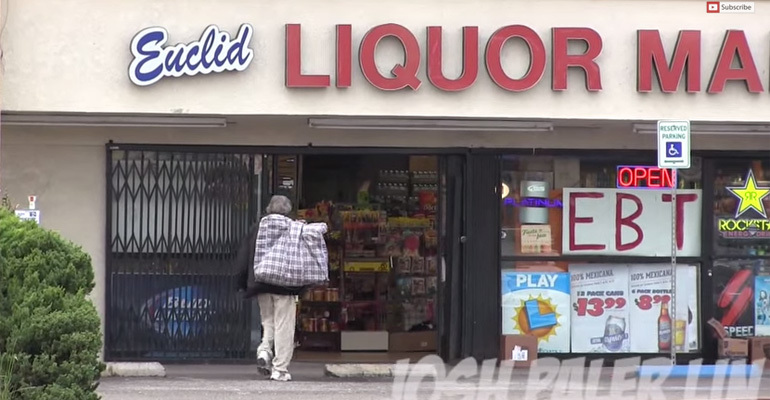 It’s often said that for every bad person, there are thousands of good ones. In the case of a teen nominated as homecoming queen as a cruel joke by bullies, all she needed was two good friends to teach her bullies a lesson in kindness. A teen named Lillian Skinner from Grand Prairie High School in Texas couldn’t believe the news. She was over the moon when she heard she was nominated for homecoming court from a group of students. Unfortunately, it wasn’t true and they were playing a cruel prank on her. When Lillian’s best friends, Anahi Alvarez and Naomi Martinez, found out she was being played, they made a pact. If either of them would win, they would give the crown to Lillian. Thankfully, Anahi won the crown and was named the homecoming queen. Instead of accepting the crown and title in front of her entire school, she called out her friend Lillian to meet her on the football field and gave her the surprise of a lifetime! 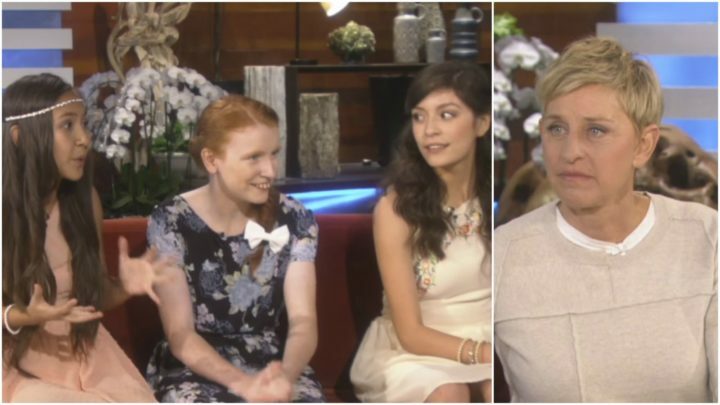 Ellen Degeneres invited the 3 young women on her show to share their story of kindness and happiness. Just like this bullied teen spreading kindness with post-it notes, these 3 teens are spreading kindness with their act of love and generosity. Ellen DeGeneres always ends her show by saying, “Be kind to one another” and these young ladies are a perfect example. Please share a young teen and her 2 best friends teaching bullies a lesson in kindness with your friends and family. 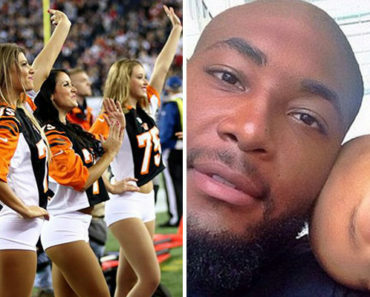 Cheerleaders Brought an NFL Player to Tears. 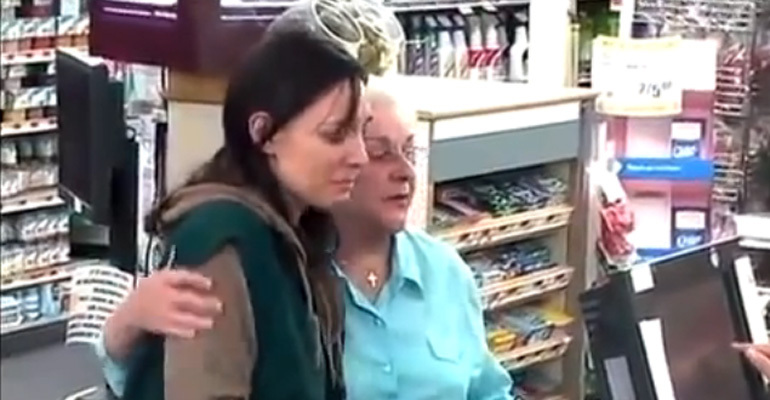 Why They Did It Will Make Your Heart Melt.